Not every house had a plentitude of outlets. We live in a big old house that even though large has very few outlets. As in our huge living room only has two outlets not nearly enough so we have to run cords or decorate strategically so we don't have to run cords. 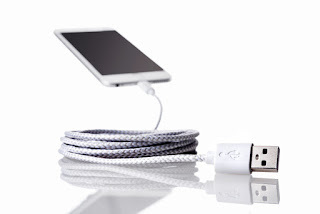 Having a long cable to be able to charge our devices is a must if we are charging anywhere except the charging station my husband has yet to build. 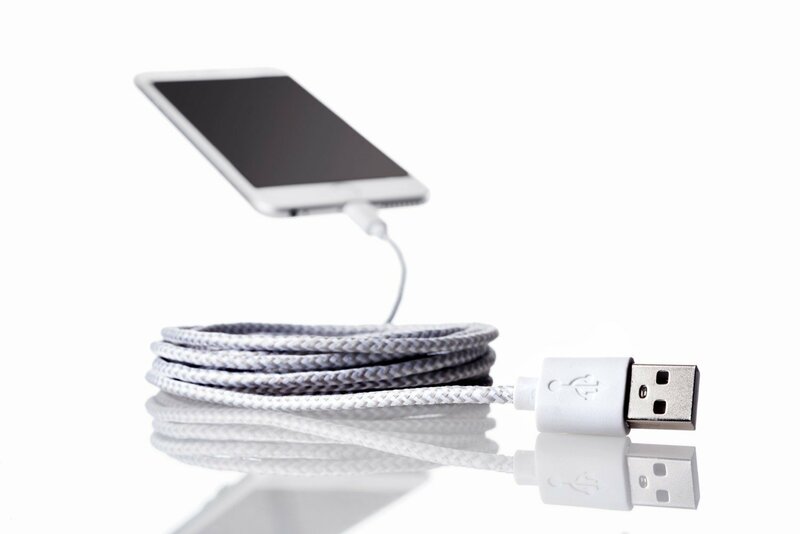 A 10 foot cord like this one by Reach Cables is just what we needed, for extra long reach so we could keep our tech close by while it is charging. 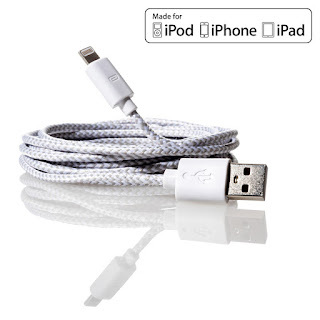 I really like the braided cord because it seems so much more stronger than others on the market. I also like the bag it came in to store it when not in use. Keeps it tidy. 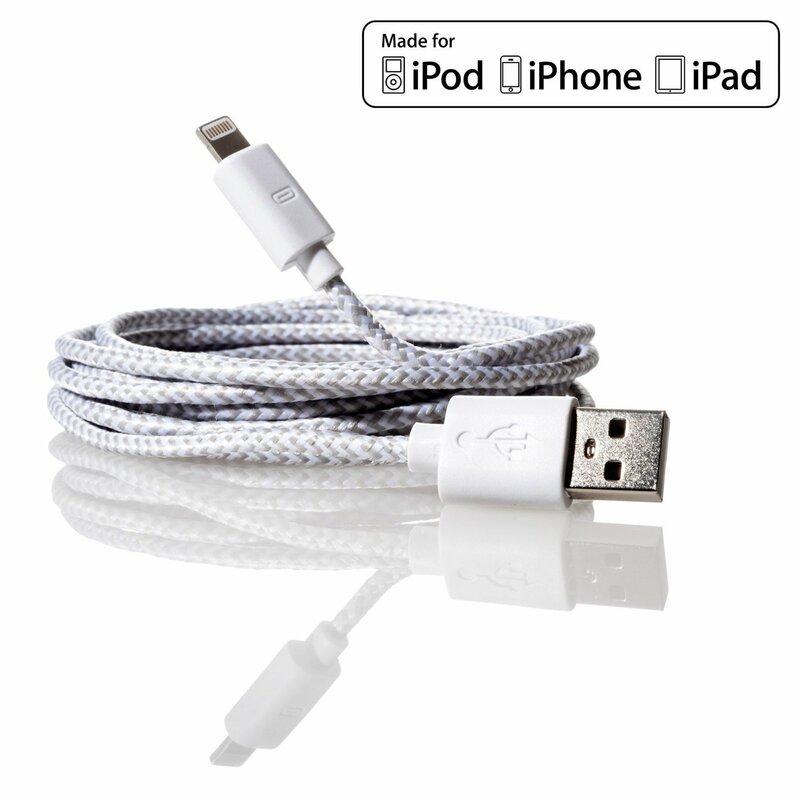 You can purchase the Reach Cable on Amazon. 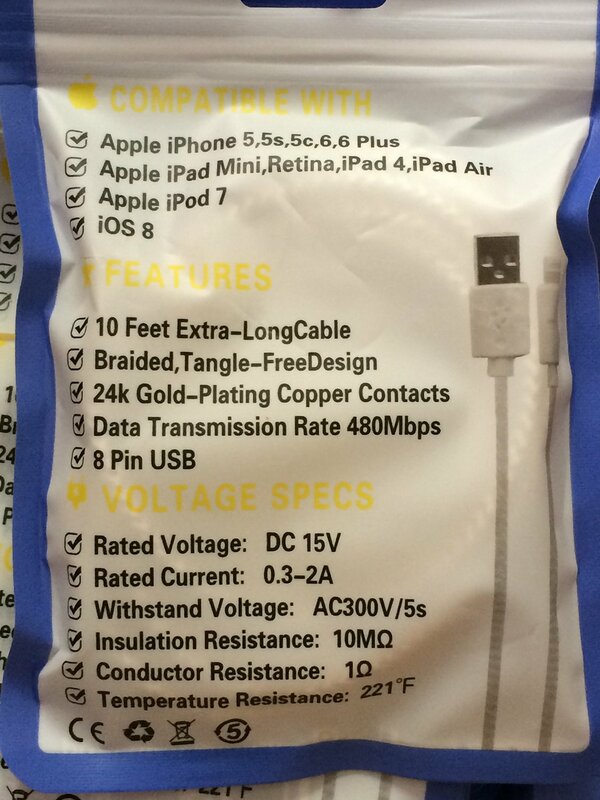 What Reach Cables has to say about their product. 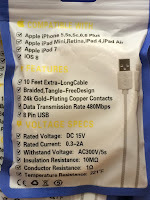 Disclosure: MarksvilleandMe received one or more of the products mentioned above as part of a promotion with Tomoson and Reach Cables. Regardless, MarksvilleandMe only recommends products or services we use personally and believe will be good for our readers. Some of the links in the article may be “affiliate links.” This means if you click on the link and purchase the item, I will receive compensation. If you would like MarksvilleandMe to review a product or service please contact us at marksvilleandme@gmail.com.